At Sequoia Signs & Graphics, we produce all kinds of parking signs, as well as all other types of signs. If you need parking signs for your business, or any other kind of sign, give us a call. We would be more than happy to sit down with you and go over all the products and services that we offer. We are a full-service custom sign and graphic design company located on the Pleasant Hill – Walnut Creek border, and we serve the entire East Bay area. Most businesses that have a parking lot need parking signs. Parking signs can range from ‘do not park here’ signs to ‘reserved parking’ space signs and more. In addition to general parking signs, there also ADA signs that you must have too. 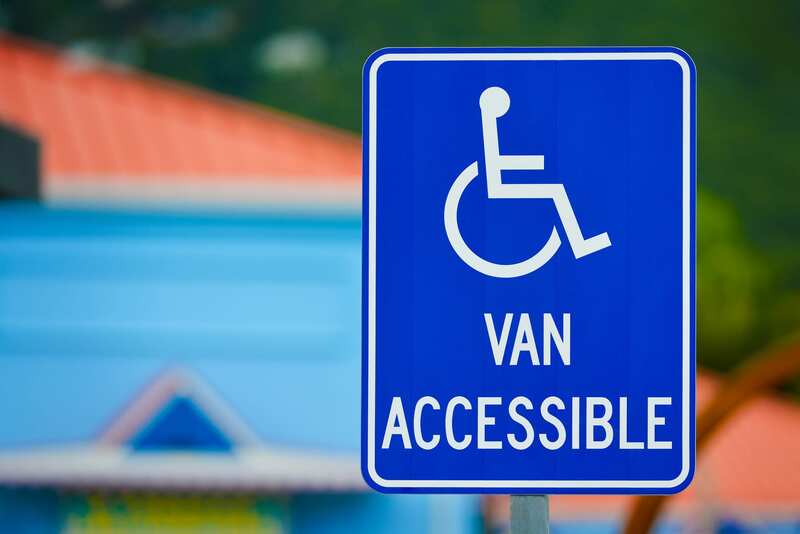 ADA signs are signs that aid the handicap by providing directions and accessibility, and are required by law. 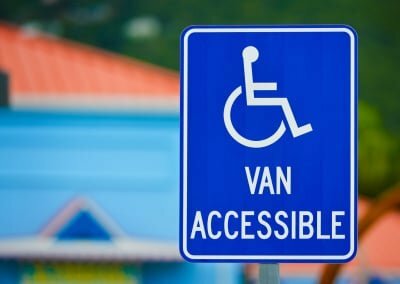 Signs like handicap parking spot signs, and wheelchair access signs, are all common signs that you see in a typical parking lot. But if you don’t have these types of signs in your lot, your business can be fined in excess of $50,000. 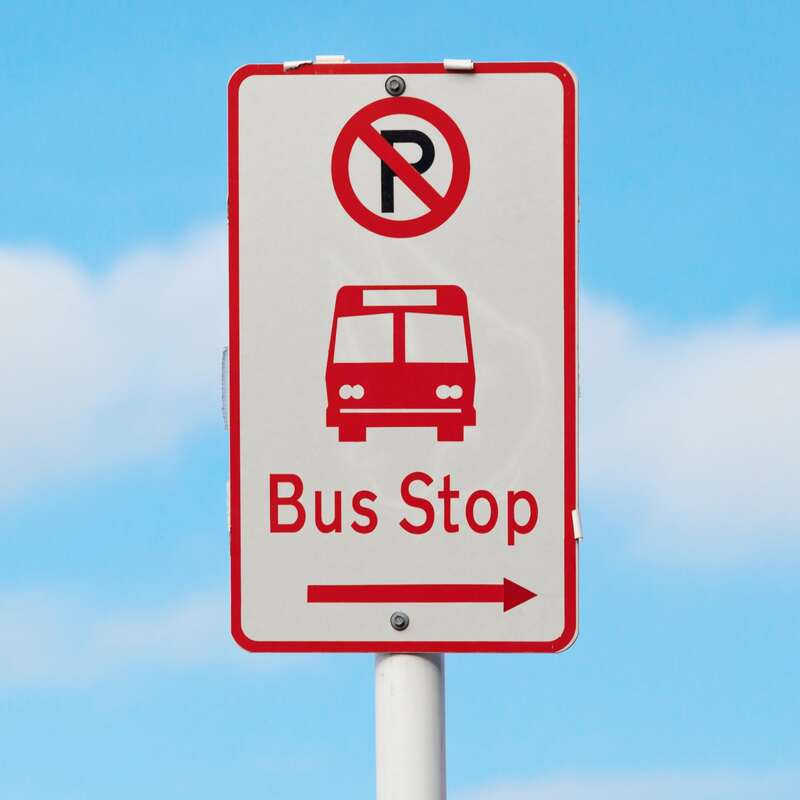 If you aren’t sure if your business has all the proper parking signs and ADA signs, give us a call and we can help. Part of what we do at Sequoia Signs and Graphics is take all the hassle out of the sign process so you can focus on running your business. 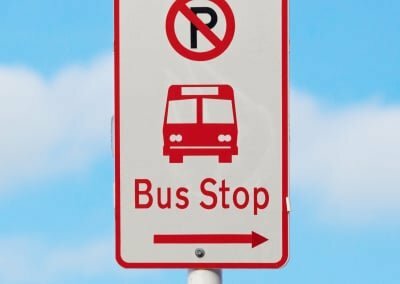 Have any questions about parking signs? Call now, or fill out the form to the right and we will contact you as soon as possible.